Click here to find out if you are one of our lucky winners! 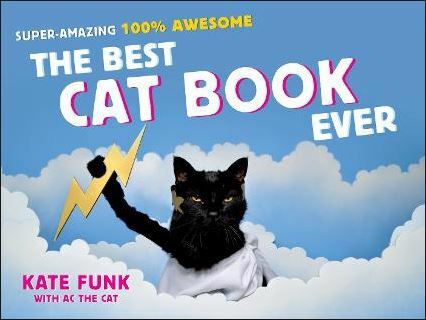 Note: This is our first Halloween Sweepstakes, and we would like to thank Kate Funk and AC for an awesome book. We loved all costumes created by Kate and how talented AC was on taking amazing photos. She is very creative, and we hope that one day she actually creates a store where we can buy some of her wonderful cat costumes. Thank you everyone for your participation and Congratulation again to our Winners!